I am a firefighter and member of our Honor Guard. I have a desire to show members due respect at funerals and also be available for veterans if needed. 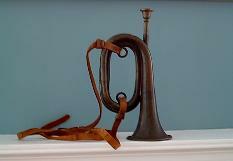 I purchased a scout bugle and have self taught. I feel like I have done fairly well on my own.. People at least know its taps. I do feel as if I have reached my limit as I don’t seem to be improving. 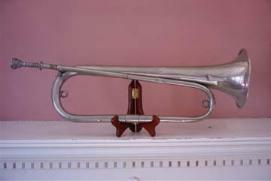 Will purchasing a Kanstul make a big difference in ease of playing? 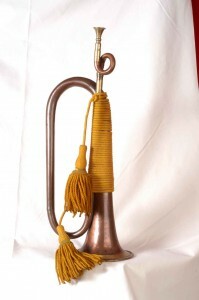 I called a music shop and asked if they could give me lessons? They said to call the US Calvary! 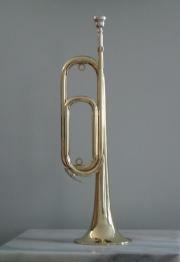 I am guessing you cant just go to a music store and try playing one. Willing to spend the money just want to feel like it will be worth it? 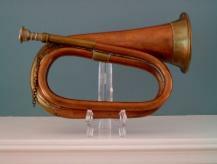 I have a Boobey & Co. makers 295 Regent Str London 60911 ENG 9 17th Str New York could the bugle hve been used in the civil War? 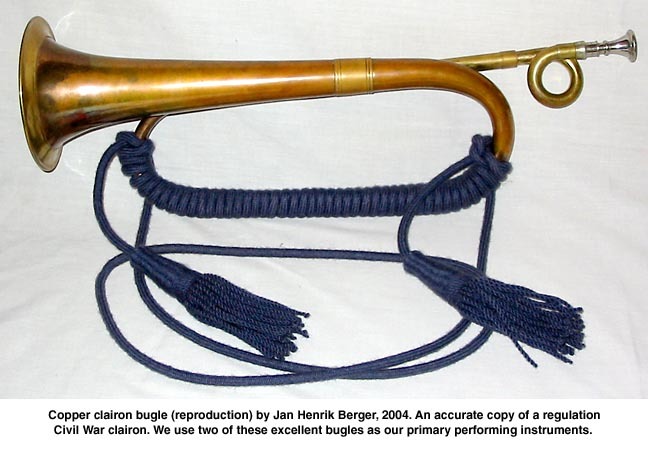 You are correct about the U.S. Regulation Bugle ™ not being made in the U.S. I contacted them asking where it was manufactured and here is a quote from them. This is helpful information for people who prefer to purchase a bugle that is manufactured in the United States.